Battleship Potemkin (1925) is still seen as one of the most influential films ever produced. This is primarily due to the method by which Sergei Eisenstein used montage to influence the viewer emotionally and ideologically. The plot of the film ostensibly concerns an actual mutiny on board a Russian warship during the first Russian revolution of 1905, however, Eiesenstein was primarily concerned with the scenery and the deconstruction of typified characters. In the famous staircase scene in Odessa, he skilfully uses these characters to stage the mass uprising of the people against the hated Tsarist regime. 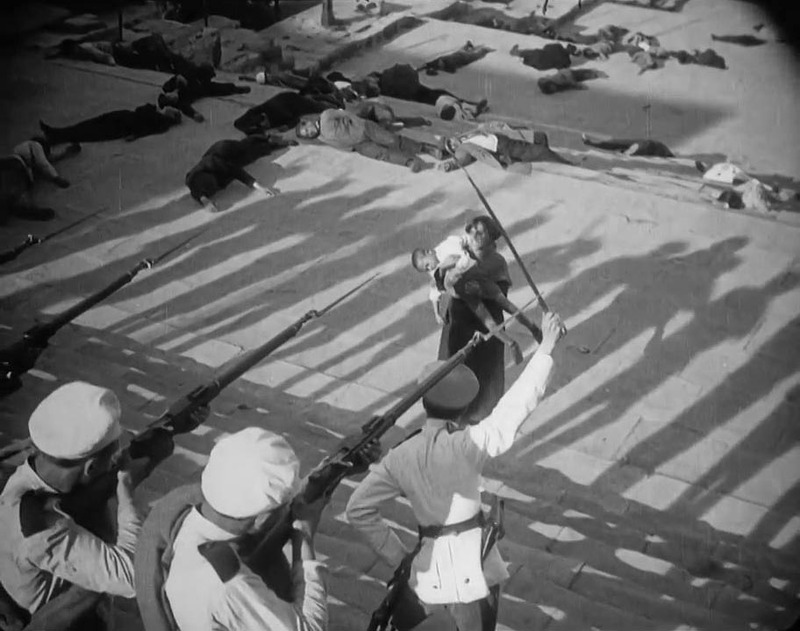 In his first film, Strike, Eisenstein uses a slaughterhouse sequence for a direct, shocking and relentless visual analogy. His montage of visual spectacles is marked by an aggressive moment that psychologically influences the audience: “verified by experience and mathematically calculated to produce specific emotional shocks in the spectator in their proper order within the whole” (Eisenstein 1988, 34). In Battleship Potemkin, Eisenstein increasingly sets his sights on the audience itself, more specifically: the eye of the observer. 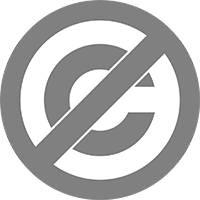 As the film critic, Leo Mur, aptly put it – Eisenstein not only edited the reel, but also the cells in the brain of the spectator (see Nesbet 2003, 54). In the staircase scene, Eisenstein far exceeds the possibilities of rhythmic montage. He planned the montage itself as a mutually-dependent dialectic system, and also the image composition as a frame in which to depict the juncture of form and mass. Eisenstein was concerned with graphical conflicts, which he staged with a high level of geometric precision. It can especially be seen in the way by which Eisenstein presents the tsarist Cossacks – not as human soldiers, but as rhythmically organised machinery. 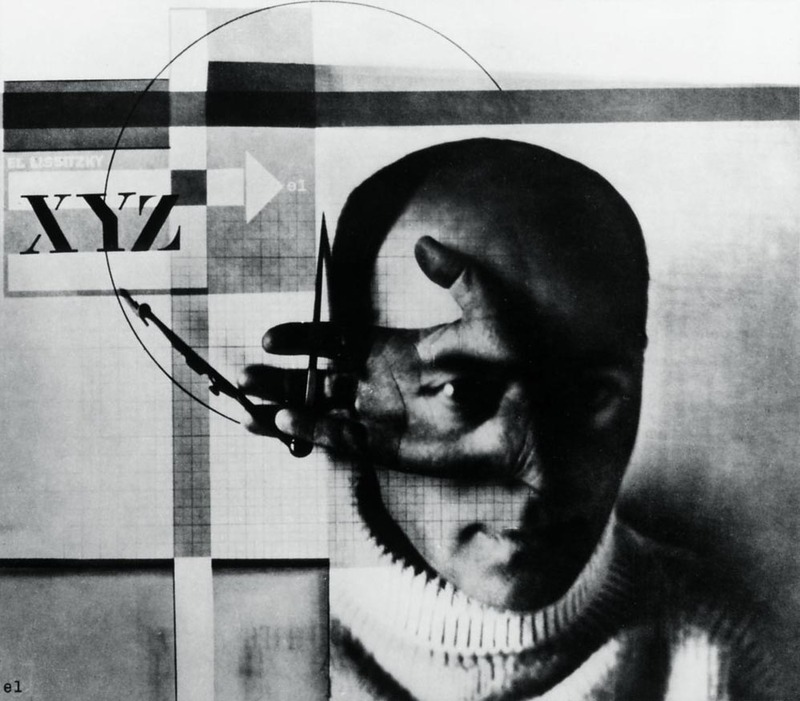 The photomontage The Constructor, created by Russian Constructivist El Lissitzky was published in the magazine Foto-Auge in 1929. Eisenstein was so impressed by this collage that cited it a number of years later as an example of “regression and pre-logic” (see Nesbet 2003, 46). The montage from 1924 depicts the face of the artist, superimposed with a circle and a hand, which draw the gaze of the spectator from the artist’s eye to the centre of the picture. For Eisenstein, the picture symbolises the dialectic tension between concrete and abstract; a perception that is also based on the representation of human beings in Battleship Potemkin. Lissitzky’s PROUN works exhibit a multi-dimensional structure. 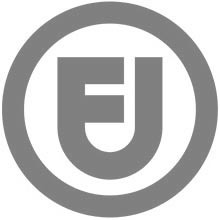 As in Eisenstein’s image composition and montage, elements, shapes and surfaces bounce off each other in a dialectic sense thereby creating a new image, or entity. The geometry of the image is devised with mathematical precision and the colour palette encompasses nuances in grey tones through to stark contrasts using red, blue and yellow. Eisenstein, Sergei: Writings, 1922-1934. Selected Works, Vol. 1. London 1988. Kállai, Ernő: Lissitzky. In: Das Kunstblatt, vol. 6, no. 1, 1922. Translated by Helene Aldwinckle and Mary Whittall. 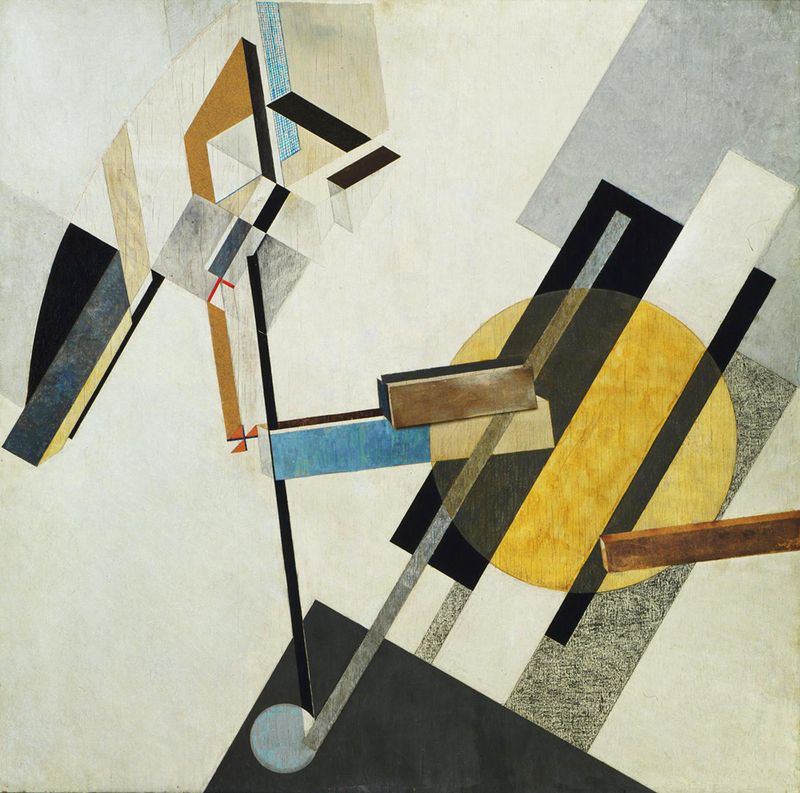 Lissitzky, El: Theses on the PROUN: From painting to architecture. Vitebsk / Moskow 1920. Nesbet, Anne: Savage Junctures: Sergei Eisenstein and the Shape of Thinking. London 2003.